Includes open plan kitchen/lounge area, three bathrooms and four double bedrooms. Would ideally four placement students/working professionals. ** GREAT FOR PLACEMENT STUDENTS** A very well-presented four bedroom extended semi detached home located in a popular residential area, local shops, schools and frequent bus services are all situated close by. Junction 11 of the M4 Motorway and Green Park are also easily accessible. A very spacious semi- detached House for four students offering 3 doubles & 1 single bedroom, bathroom and separate Shower room, Lounge/Diner, well fitted Kitchen, Utility area/Breakfast room, Gas heating, double glazing, nice rear garden, garage and off road parking. A spacious 4 bedroom property located within easy access to Reading University, Reading Town Centre and Thames Valley University. The property comprises of entrance hall, spacious lounge, fully equipped kitchen and a large ground floor bathroom with overhead shower and a W.C. 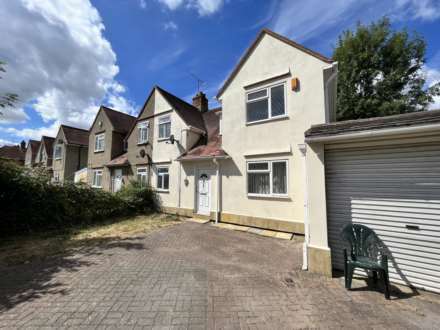 The property comprises of 4 spacious bedrooms, large lounge, ground floor W.C, first floor bathroom with bath, shower, W.C, and a spacious kitchen.The property further benefits from gas central heating, off road parking, and a rear garden. A large 4 bedroom property conveniently located within easy access to local schools and amenities. The property comprises of entrance hall, large lounge, separate dining room, fully equipped kitchen, ground floor bathroom, 4 double bedrooms & a first floor W.C. This unique 4 bedroom property is located walking distance to Reading University and the town centre. The property comprises spacious lounge, fully equipped kitchen, 4 spacious bedrooms, bathroom with bath and overhead shower, front and rear garden.